Singular and 7 Guests are viewing this topic. I'm pretty sure it would be ok on a HHKB. 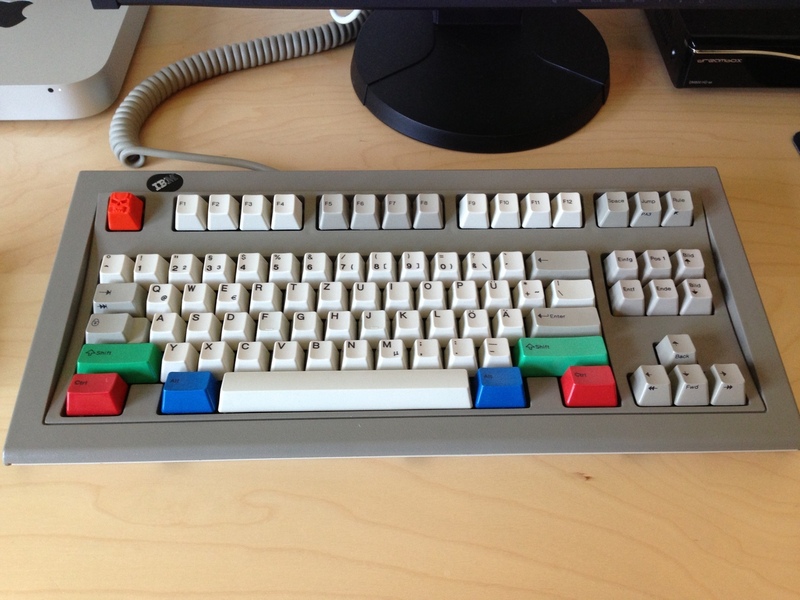 What do you guys think i should do with my Topre SteelBrobot that's on it way? I think i'm going to use the poker for a while and then buy the Cm topre with mx stem keyboard if everything goes smoothly. Why'd you get a topre brobot if you don't have a topre board?? I will probably just keep it though. Maybe i can trade it later. But i love the look of it so much! So i will just keep it or i might trade it for a mx steel brobot. Just buy a HHKB brother. You will not regret it. I'm just going to hold out and see what CM has to offer. Who knows, i might get an HHKB later. Isnt that only in v2? Man the colors I like in v1 I never see them come up. It'll be a tough collection Forsure. Steel v2 still in the mail with an ETD of dec 21st, anyone on else in the USA east coast not receive yet? Hoping the holiday mail traffic is just slowing this down. Please mail gods not for this one! Members from all over have received these. I think this is the problem. 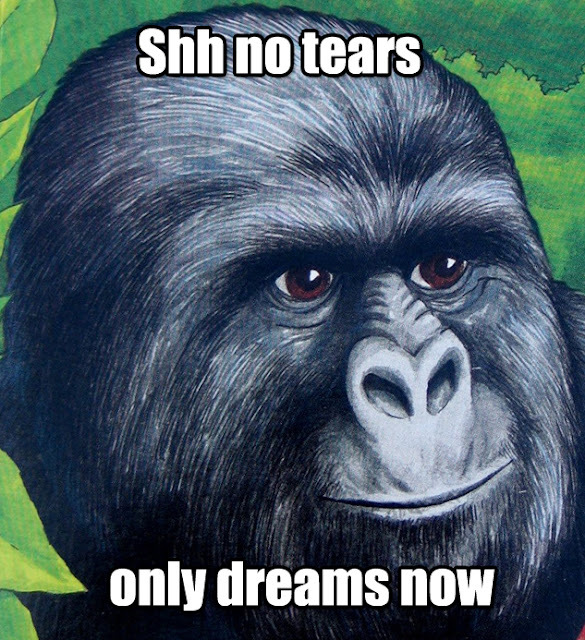 I've had a lot of stuff shipped 2-day over the last week take 5-7 business days to get here. I've even had one package that was totally AWOL for 5 days randomly show up on the radar. Thankfully it doesn't seem like anything's really been lost, just delayed. Its a tough choice, I love both! V1 is the perfect height. 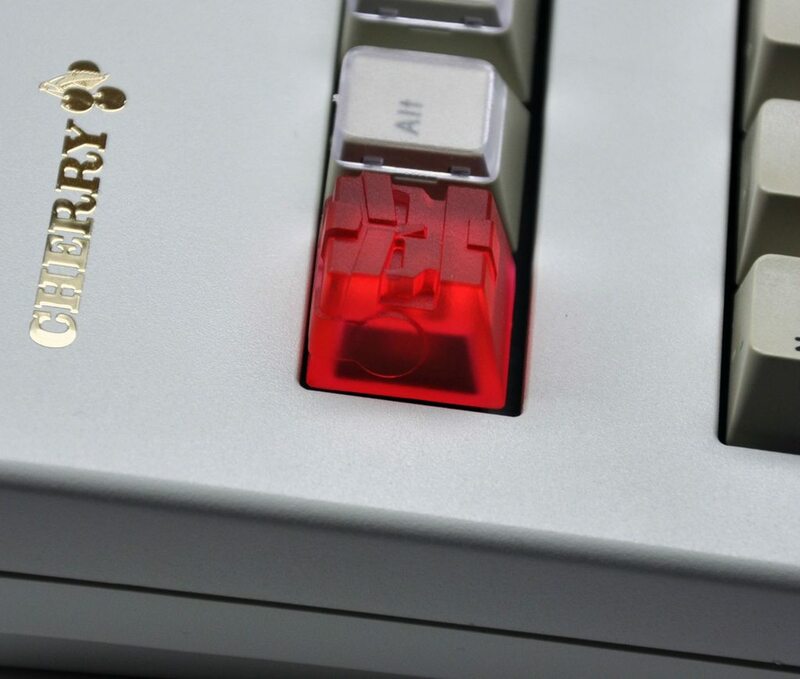 I love how he didnt make an entire keycap under the design like most are doing for 3d shapes. But V2 is obviously better quality and more stable. 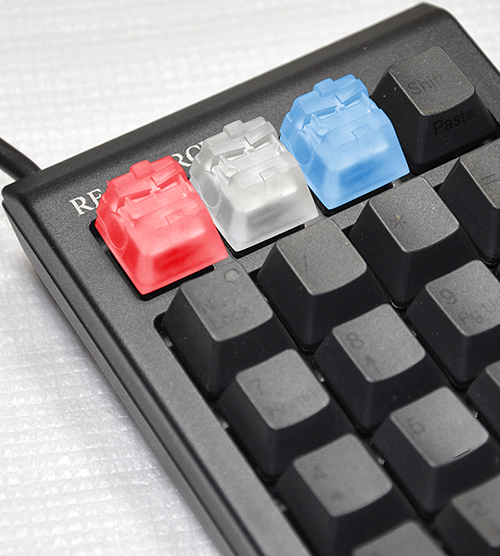 It is in a square shape, so easier to use daily on keys you use alot. BUT it is a bit tall. I like cherry, sp, or topre profile so it is kind of tall.. I didn't have both honestly, and the Steel V2 is still inching its way across the ocean, so my judgement are solely base on photos. I really like how the V2 look and how it is squarish and therefore more practical as a keycap. Somehow the V1 would be screaming for attention in the keyboard with its pointy horns and I'd like the bots to meld into the environment and be inconspicuous. Ha ha. I'm weird. I have not received one. I just got my Steel Brobot in the mail. Would anyone like to see some pictures? There are 2 brobot galleries. The official and unofficial. Post Em up! Did you get a MX or Topre one? I should have said all over the USA!! I went to the PO Box earlier today, some KeyPop keycaps but no BroBot, metal or otherwise. What's after this though?!?! I want moar metal BroBots! The aluminium ones are looking so beautiful! 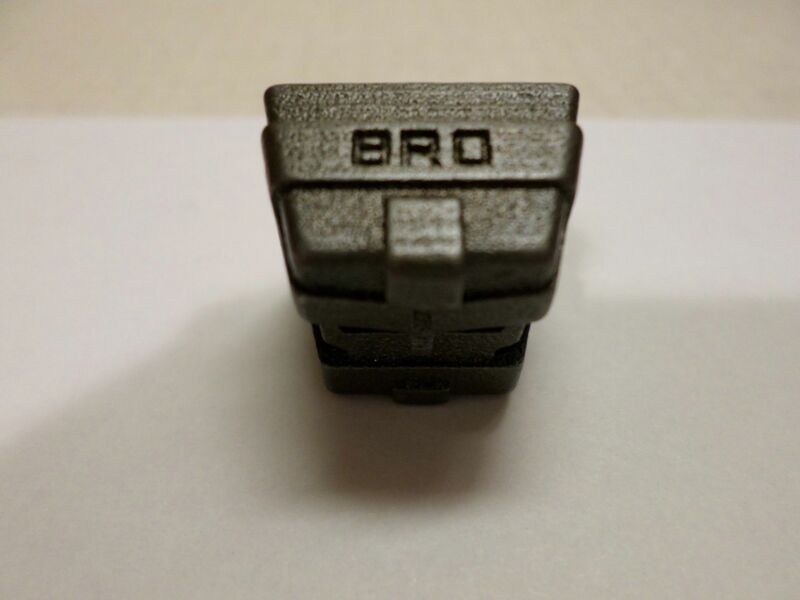 Don't kid your self, you want all of Bro Caps keycaps. That's true. I'd kill for any of his V2 caps. That being said, I want the irradicated (translucent) red about 10x more than any of the others. The colour is just perfect. Thanks Snoopy that's exactly what I was going to say, you and I are in the same steel brobotless boat! You can buy mine for a low low price of 250$ plus shipping and handling! What are you doing, air tree??? It's sacrilegious. 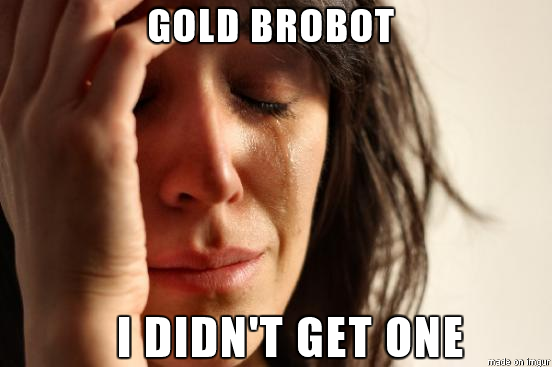 I've only got a yellow V1 bot. Received it as a gift for I think my birthday from Halverson this past July. It might have been last Xmas. I can't remember but it's been on my poker ever since and looking fantastic. And V2 is even better!! Gotta get one!! I suggest something with a zipper since their so little. I got mine from etsy. Zipper pouch. I'm a horror/ sci-if fan so I got a classic invasion of the saucer men, I love it. But they have normal colors and whatever you're looking for on there. Also people use drawstring pouches but I like having a secure zipper. Page created in 0.356 seconds with 71 queries.